Awana is an international evangelical nonprofit organization founded in 1950, headquartered in Streamwood, Illinois. The organization supplies local churches with weekly clubs, programs and Bible training for students in preschool through high school. The goal of Awana is that these students would come to know, love and serve Jesus Christ as Lord. 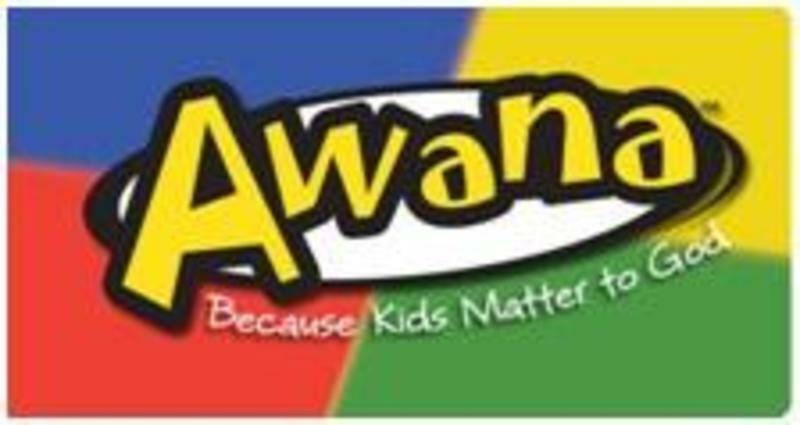 Awana at FBC meets every Wednesday (during the school year) from 6:20 p.m. - 8:00 p.m.
Pizza will be served from 5:45 p.m. - 6:15 p.m.
Awana is for children 2 years old to students in the 6th grade.